and promote a positive perioperative experience for Medical staff and patients. 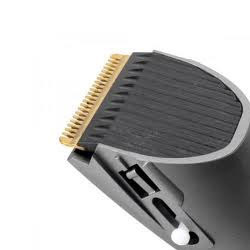 - The Clipper is Ideal for all around styling and barbering. With 4-5 attachments to cut diff sizes of hair. With oil and cleaning brush. Helps you to trim your hair. It also helps you to shave. 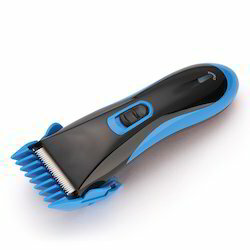 This is PROCLIPPER - RECHARGEABLE HAIR TRIMMER / HAIR CLIPPER with Warranty. 8-Hour Charging Compact, Two comb attachments provides 3/6/9/12mm cutting, Cordless operation Charge indicator, Voltage 110-220V, 50-60Hz, Special thinning function, Special long lasting Stainless Steel Blades for excellent cutting Image shown is Indicative, Color &, Design may slightly differ from the Image shown.